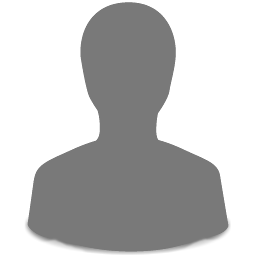 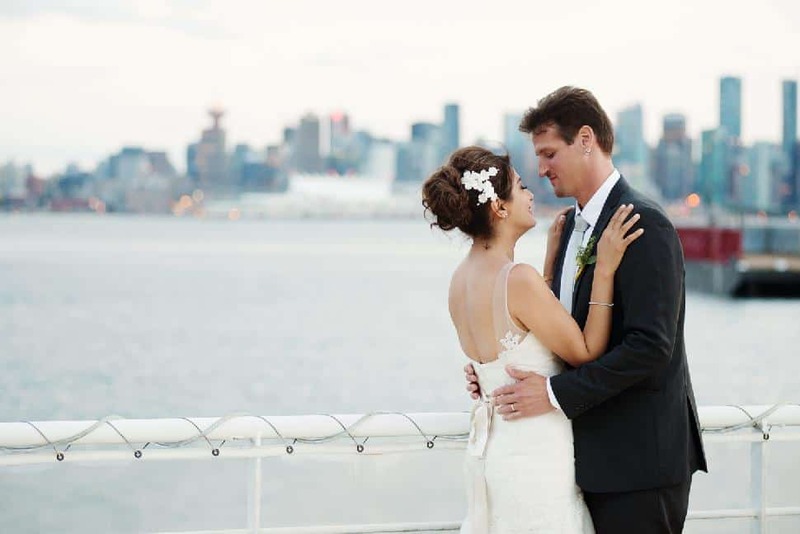 In the midst of the Vancouver Winter Olympics, at the Irish Heather pub in Gastown, a tall stranger with a Swiss flag draped around his neck approached a striking brunette and said hi. 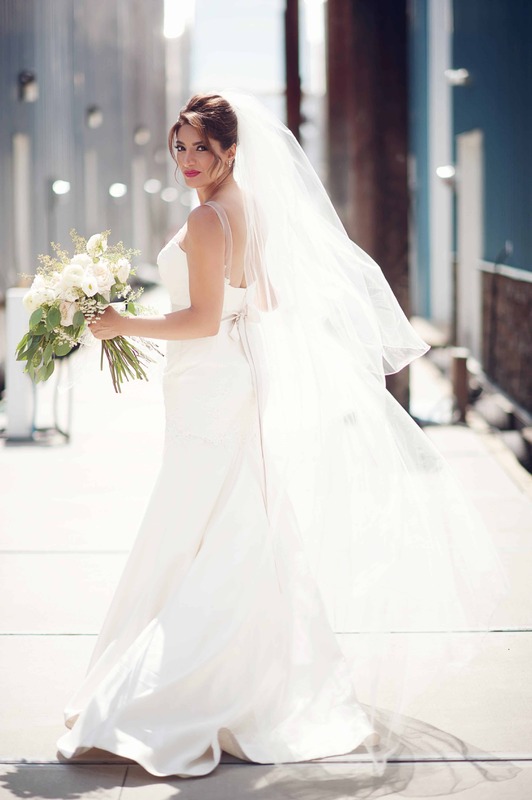 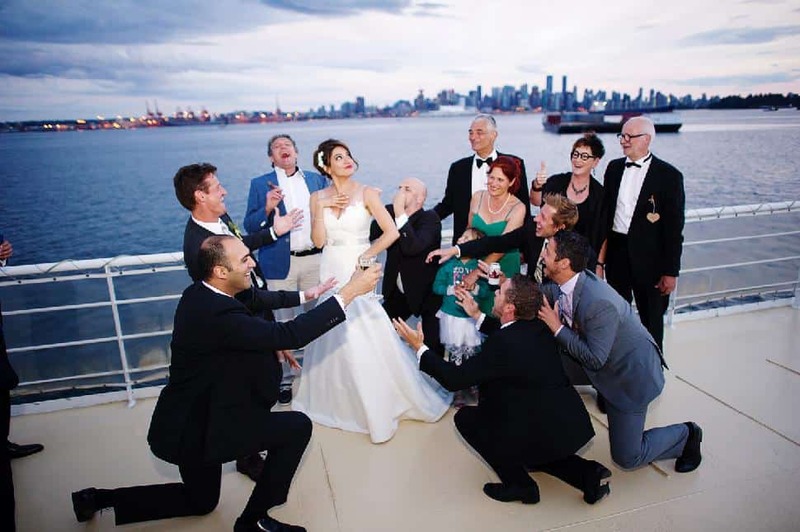 After years of long-distance romancing and travelling between Switzerland and Canada, that simple “hi” finally turned to “I do” for Rodgoun Attarian and her new husband, Fabian Lemann, who had made his move from Switzerland to Vancouver permanent. 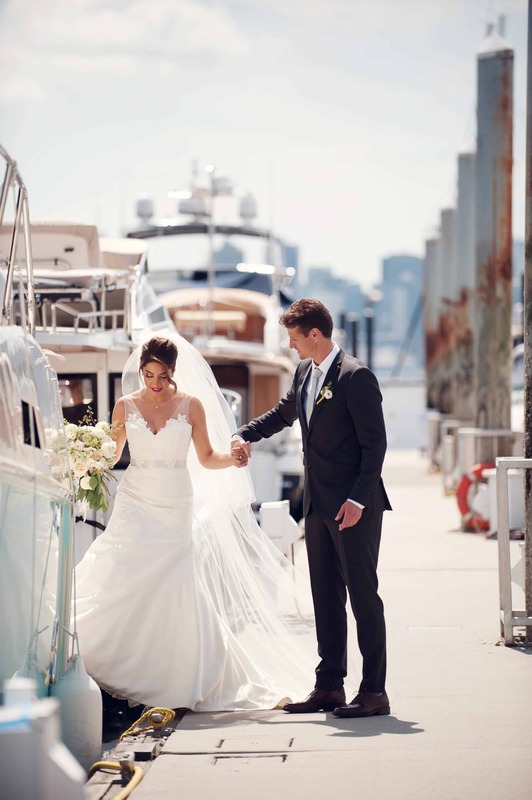 “Our wedding day was an absolute dream come true for both of us, thanks to all the wonderful vendors who made it happen,” says Rodgoun. 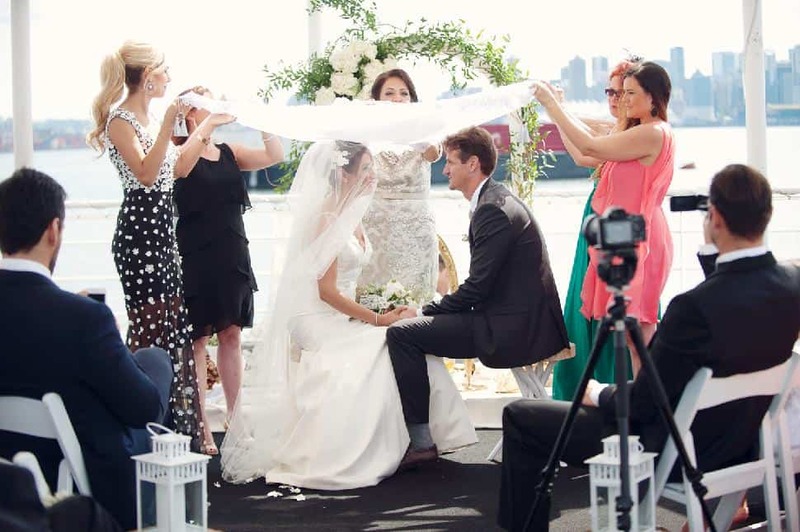 Those vendors included Ellen Ho of Hong Photography, who captured every meaningful moment for posterity. 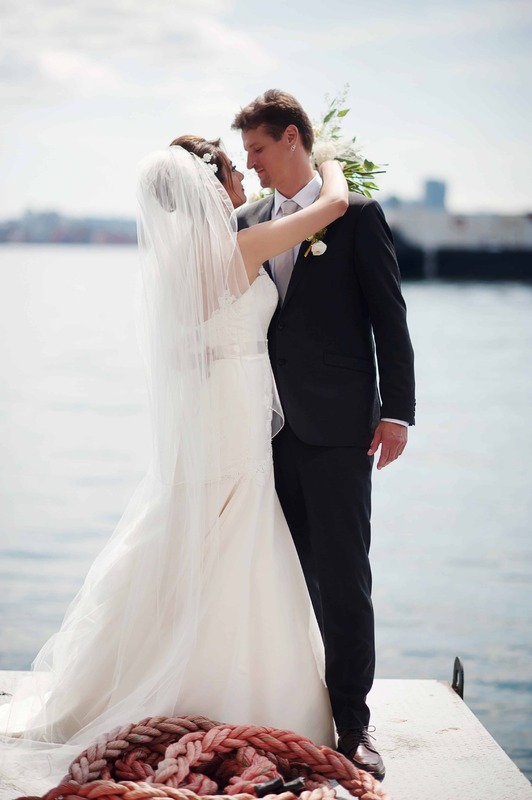 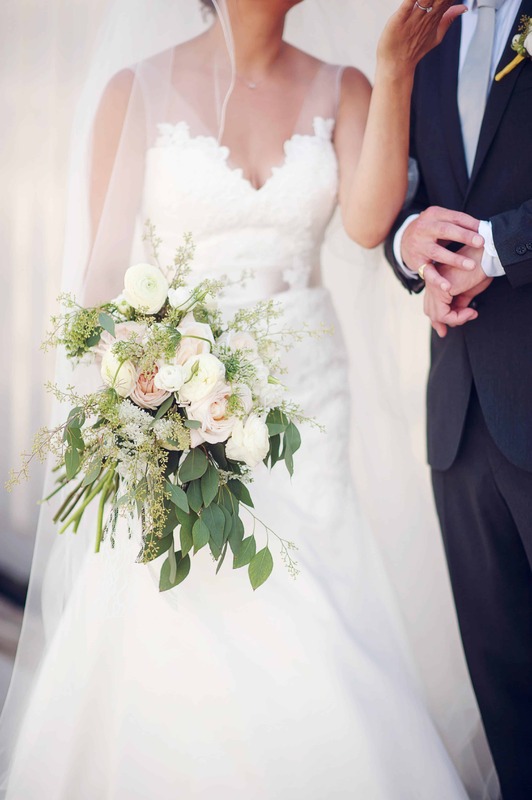 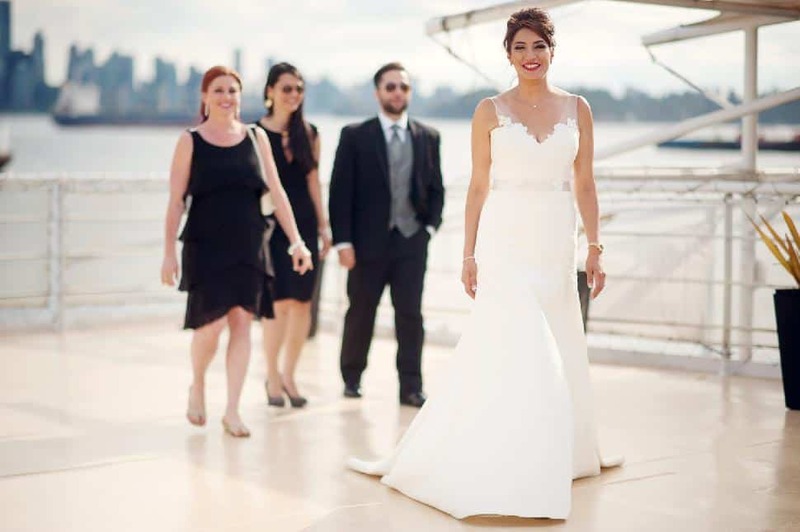 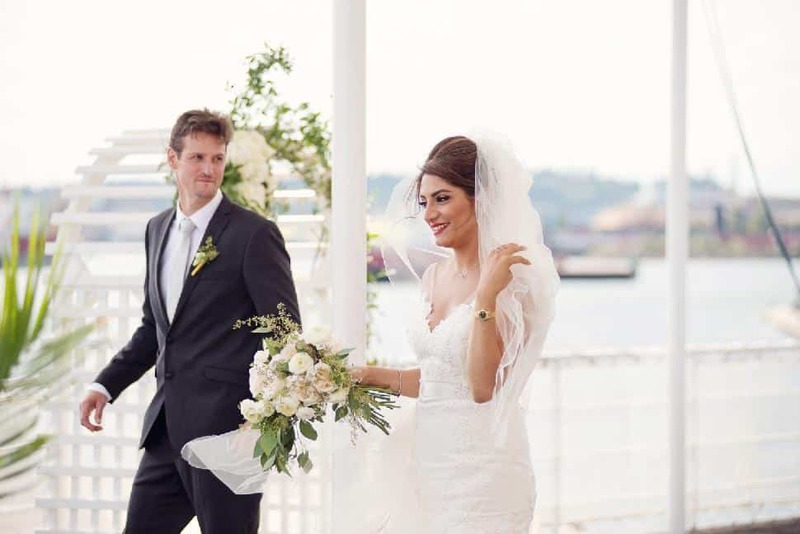 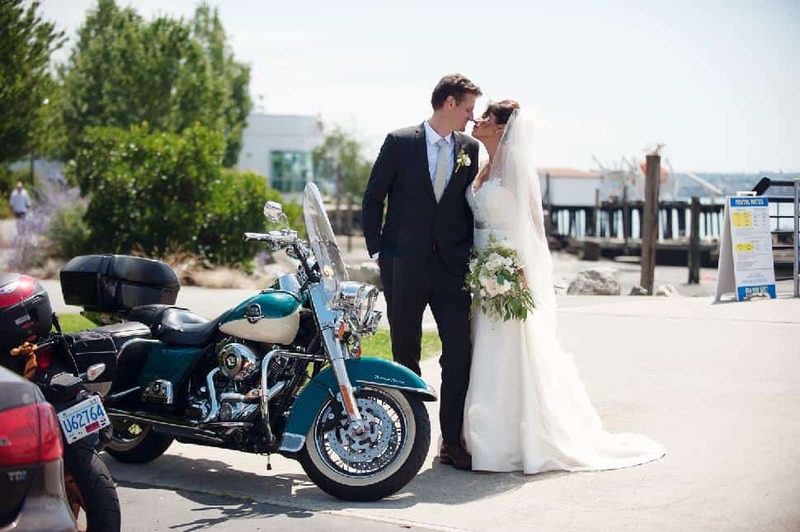 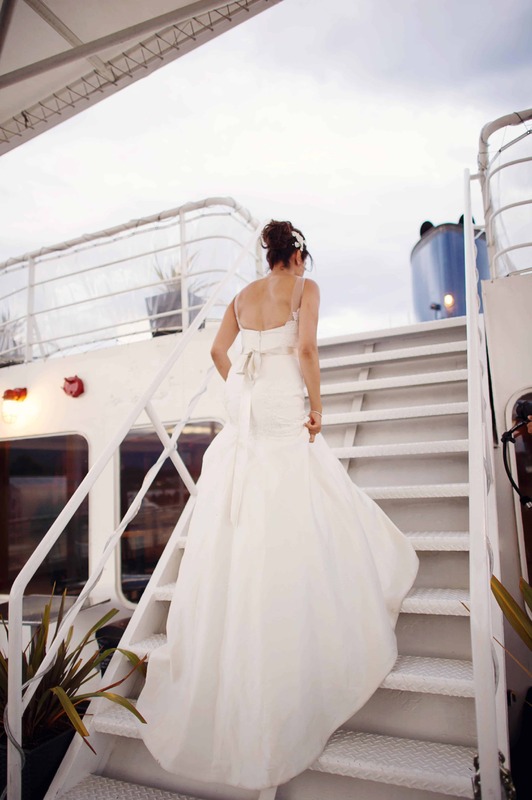 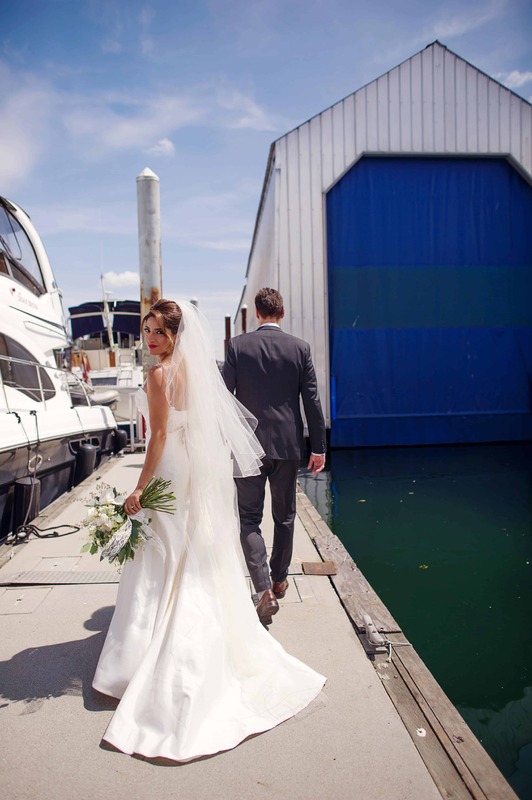 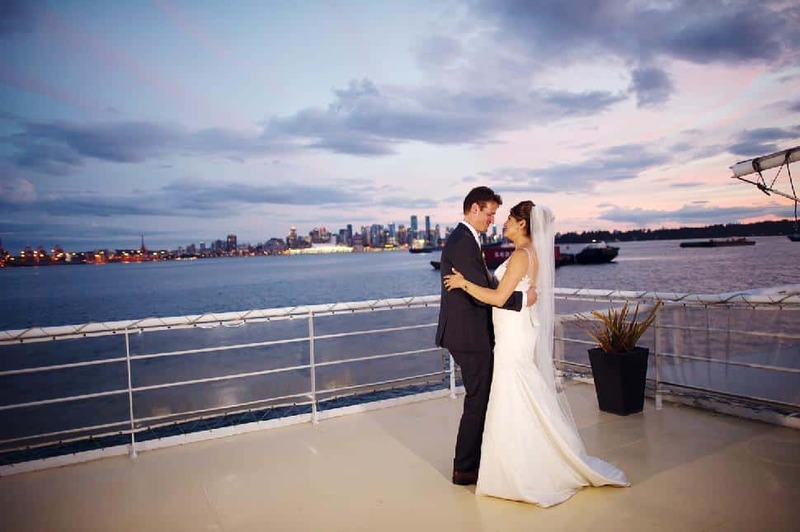 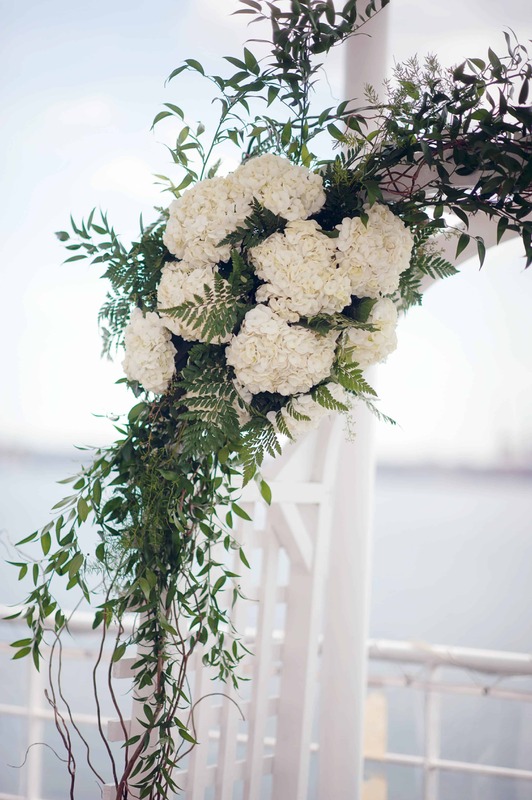 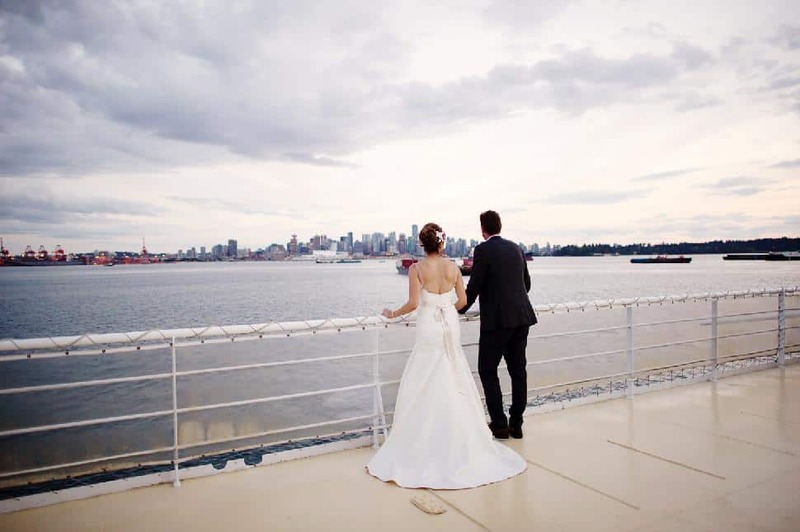 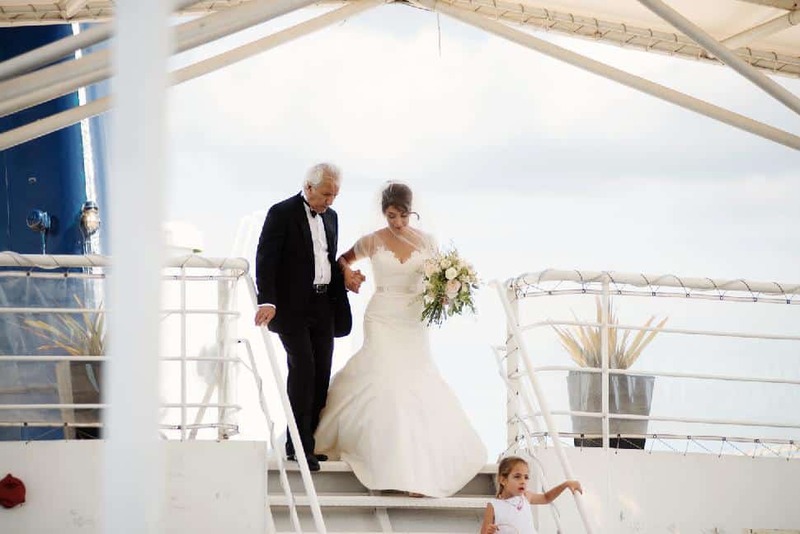 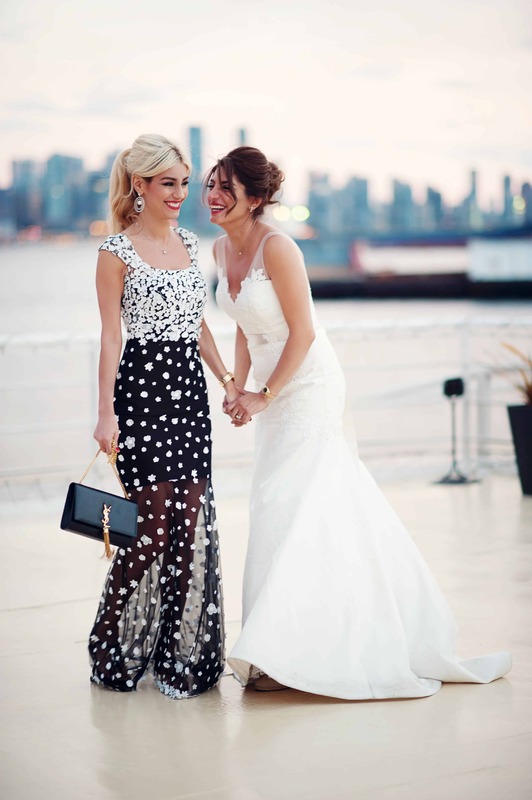 The couple chose Celebration on Water, a refurbished ferry now anchored in North Vancouver, as their venue – which proved to be perfect for their hot and sunny July wedding. 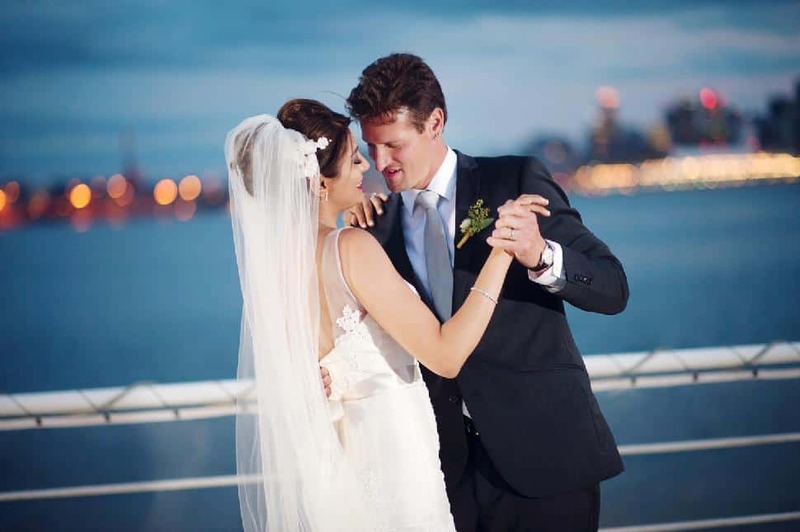 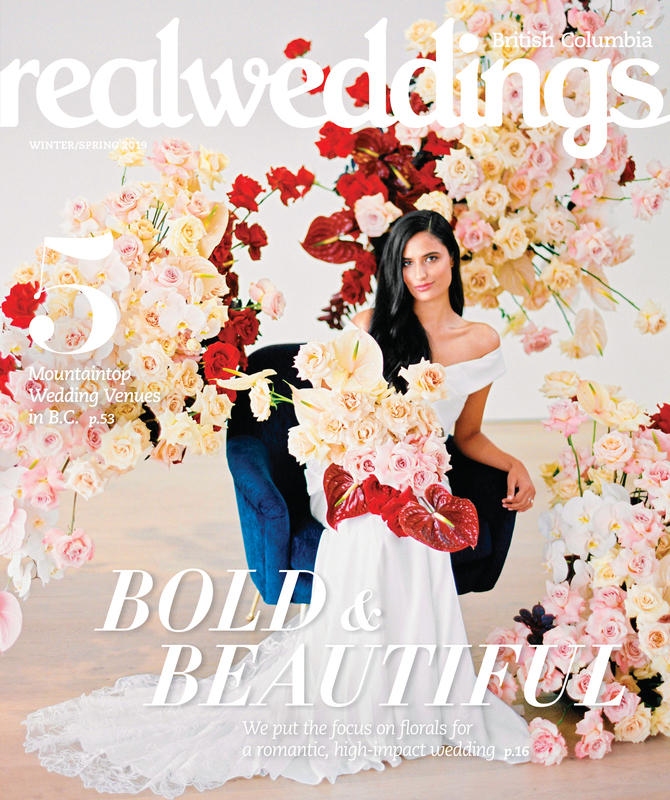 With a backdrop of blue waters, the downtown Vancouver skyline and the North Shore mountains, the venue showcased the city to their family and friends who’d travelled from Switzerland, Iran, the U.S. and Canada. 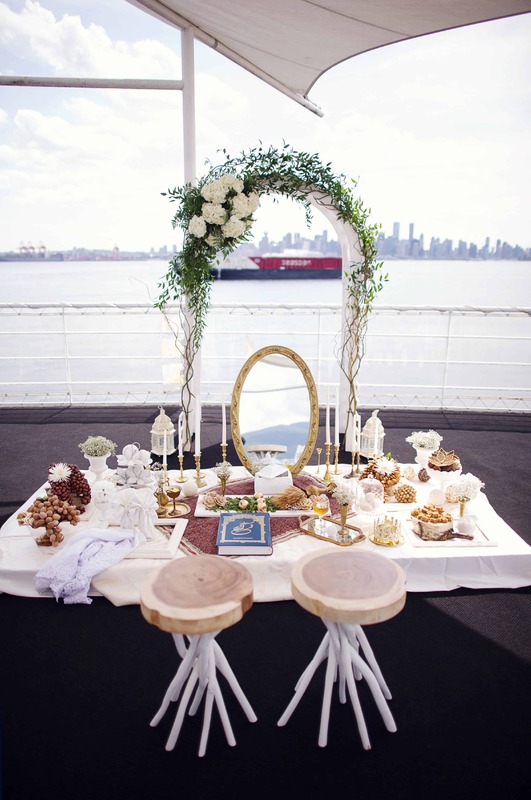 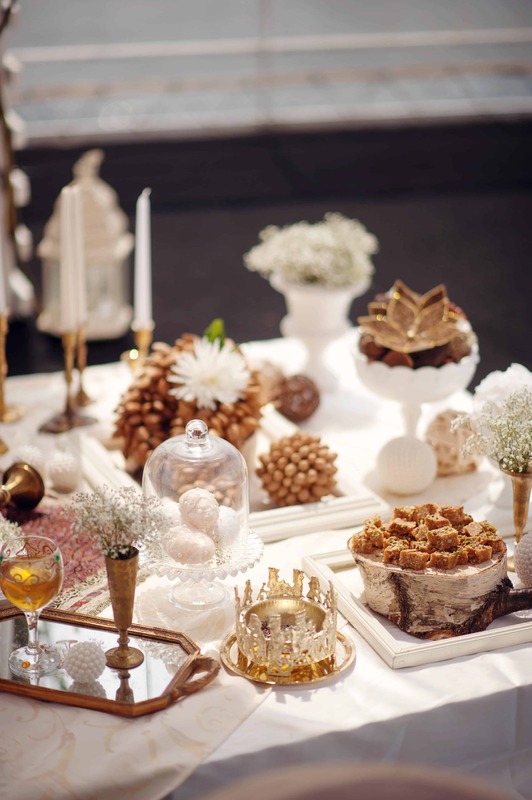 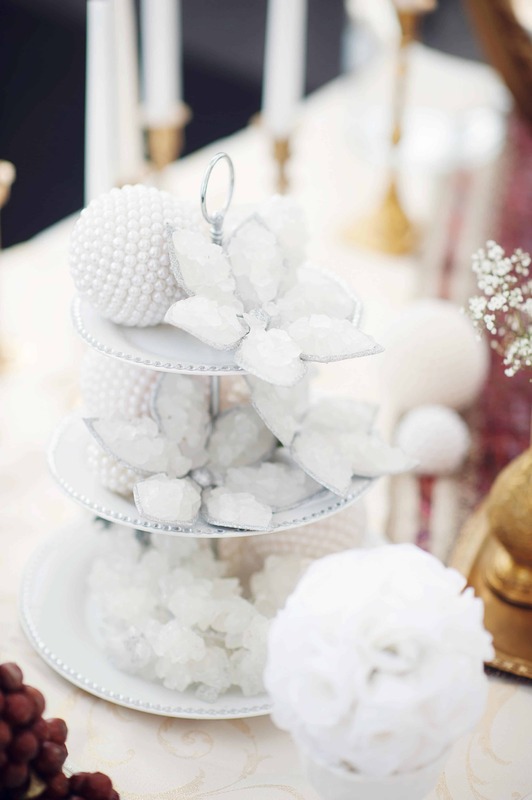 In honour of Rodgoun’s Persian heritage, the couple held a traditional ceremony complete with a dazzling sofreh, featuring items symbolizing the necessary elements of marriage: transparency, love, warmth, security and passion. 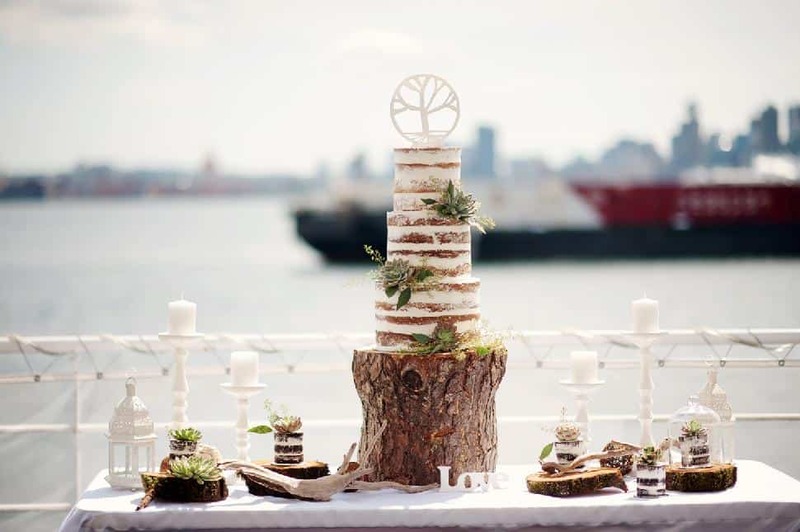 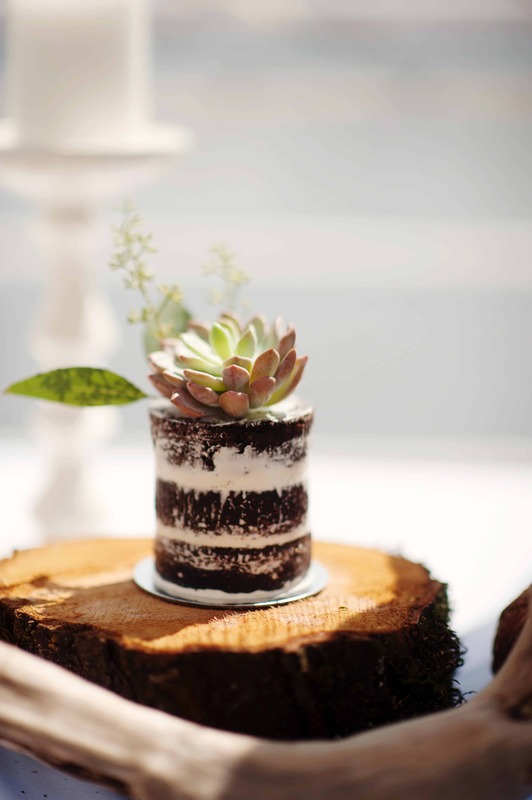 The couple had chosen a theme of white and green, nature and earth – even having the tree-of-life crafted out of sugar as their cake topper. 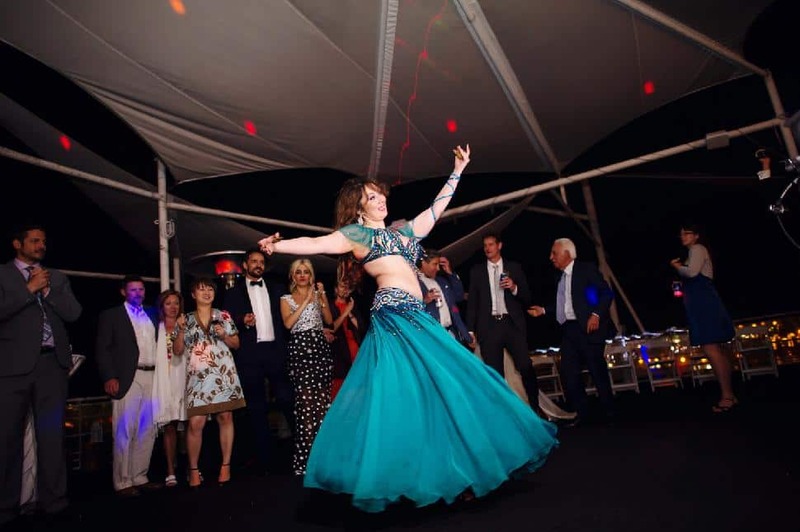 After a beautiful reception and intimate speeches, it was time to dance the night away, the party lasting until nearly dawn. 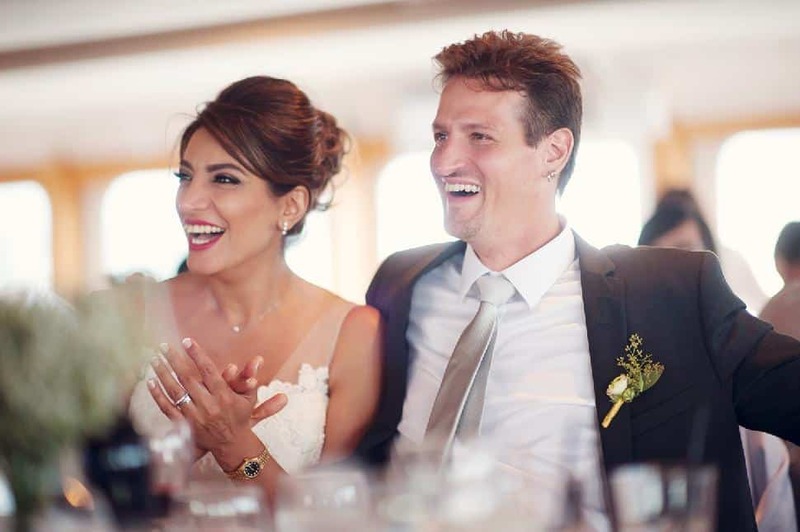 “Three years of long distance was filled with so many emotions and challenges, and, always reminds us not to take even one day with each together for granted,” says Rodgoun.